Closer Weekly has exclusively learned that Priscilla Presley‘s father, Paul Beaulieu, has died. “Paul Beaulieu — Priscilla’s stepfather since the age of three — passed away in the Brentwood, CA home that Elvis Presley gave to him at 1 p.m. on Thursday, Jan. 4 from kidney failure. He had been in declining health for several years,” a source exclusively revealed to us. The insider told Closer that Priscilla’s stepfather will not be buried in Virginia’s Arlington National Cemetery. He is thought to instead be laid to rest in Holy Cross Cemetery in LA. Funeral services for Paul are expected to take place sometime next week in Santa Monica, CA and many members of Priscilla’s family, including daughter Lisa Marie Presley and granddaughter Riley Keough, will attend. A source close to her family told Closer that Priscilla is trying to keep the news of her father’s passing quiet at this time to avoid paparazzi interest in the matter. 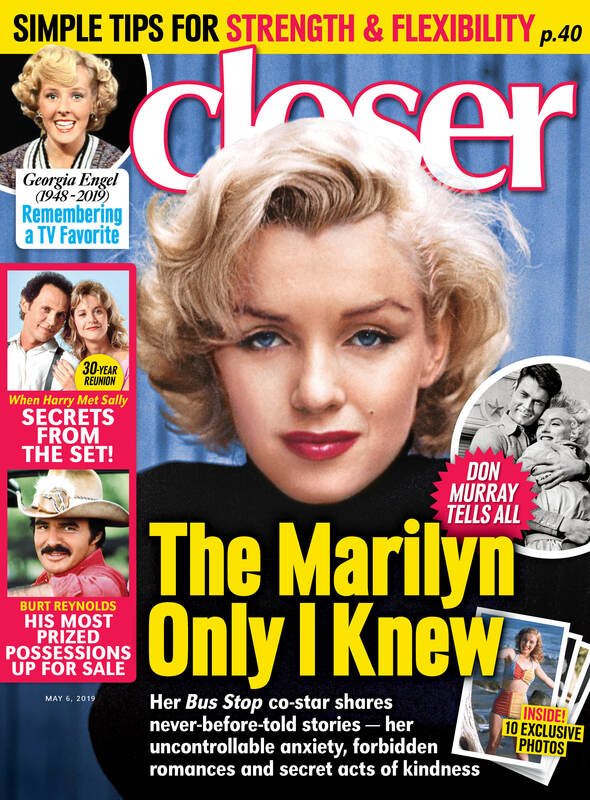 In a recent exclusive interview with Closer Weekly, Priscilla opened up about first meeting her future husband, Elvis, in 1959. At the time, Priscilla was just 14 years old and living with her family in Wiesbaden, Germany, where Paul was working as an Air Force officer. Elvis was also stationed there as an Army sergeant. “I’ll never forget it,” Priscilla said, adding that Paul was not too keen on her dating Elvis at first. “My father said, ‘Absolutely not!’ My mother said, ‘I won’t let you walk across the street to see Elvis Presley!’ I knew this was going to be a battle.” When Elvis wanted to see Priscilla again, she recalled that her father “interrogated” her. “He wanted to know, ‘What happened the first night? Why does he want to see you again? '” Priscilla then revealed that Elvis came to her house “in full uniform” to speak to her parents. “He came absolutely decked out in white gloves, hat, everything! Already he won my father over! They talked for an hour and a half,” she said. Our thoughts are with Priscilla and her family as they mourn Paul’s passing.